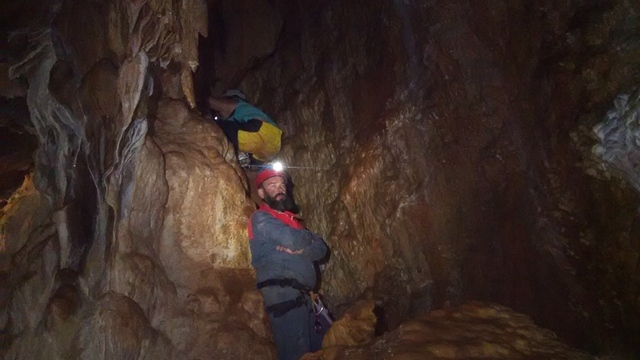 Explore the stunning, cavernous underworld that exists just outside Granada with a guided caving experience that's fun and safe no matter your level of skill. 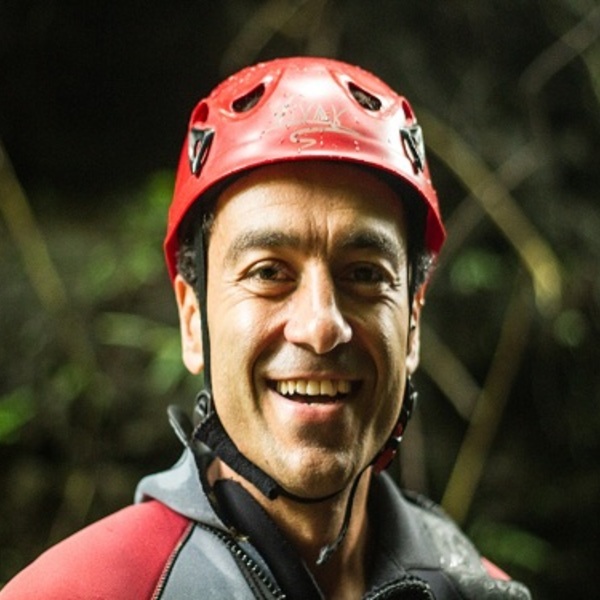 Rappel about 20 m beneath the surface and immerse yourself in an ethereal environment that few get to see. After convenient pickup from the meeting point, take a relaxing drive to the quaint municipality of Nivar. Getting familiar with your equipment. 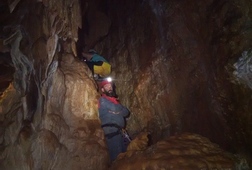 There's no need for previous caving experience or technical knowledge. Your experienced guide helps you learn everything you need to know along the way. 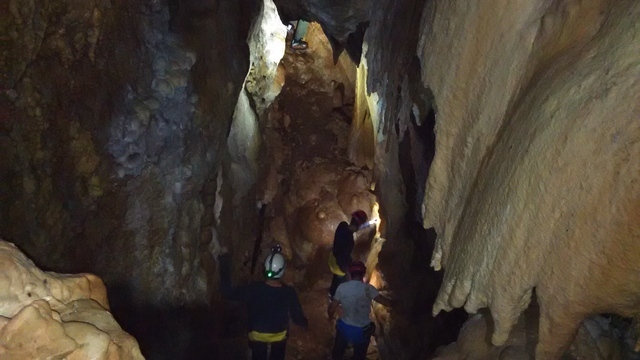 Spend some time walking over rocky terrain to the entrance of the Nivar Cave, where you begin a route that includes rappelling, sliding, and navigating a few narrow passageways. Go at your own pace and benefit from watchful guidance throughout the trek, negotiating every turn with care. 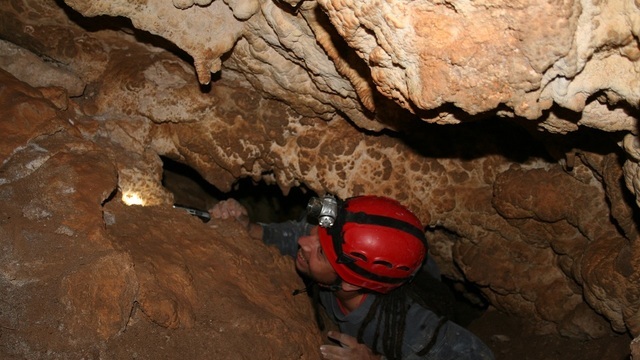 Marvel at views of stalactites, stalagmites, and jagged rock formations along the way. This underground realm never ceases to amaze. 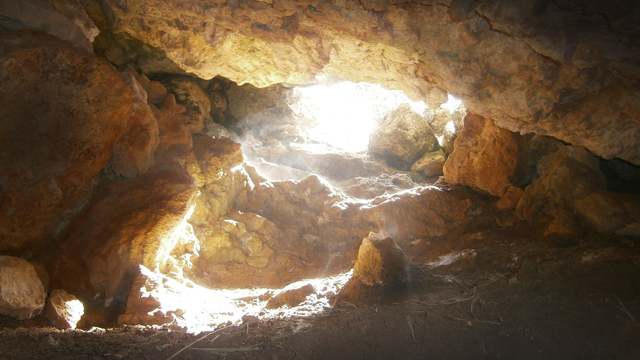 Reach the end of the cave and stop for a well-deserved rest before exiting. Your day ends with a relaxing tea or coffee with muffins and snaks, then ride back to the city center. Granada Ham and Wine Gourmet Experience! 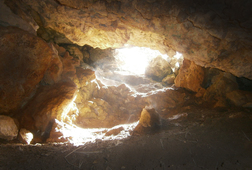 Come and know the natural park of cazorla, people and their gastronomy. Receive special offers, VIP invites and exclusive updates for Granada.